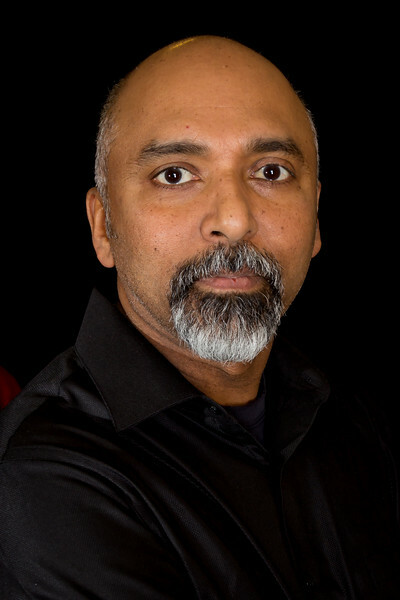 Shibu Varghese is a Troy, Michigan lifestyle photographer and visual storyteller. As a portrait photographer, his goal is to produce meaningful images that convey the character of each person. He captures the natural energy of his subjects by creating a warm and relaxing setting for his clients. When working with Shibu, you’ll find an environment that allows you to feel at home in front of the camera. Shibu's affinity for photography started at the age of 14 when his uncle gave him a Yashica 35mm Single Lens Reflex Film Camera. His skills have developed over the 35 years since then, and he's built a captivating portfolio of images. Along with portrait photography, Shibu specializes in documenting the poetry of cultural events and the joy found in family extra-curricular activities. As a sports photographer, he focuses on the dynamism of athletes-in-motion or the vulnerability and disappointment felt in defeat. And, as a portrait photographer, he'll make you feel comfortable and relaxed in front of the lens. When Shibu is not behind the camera, he draws inspiration from his beautiful wife and three wonderful children. Based in Troy, Shibu is available for portraits, sports photography, and for capturing the beauty of special events. He’s available to shoot on location in Troy or within the greater Detroit area. If you'd like more information, or to book a shoot, please contact Shibu at 248.509.4363 or varghesephotography@gmail.com.